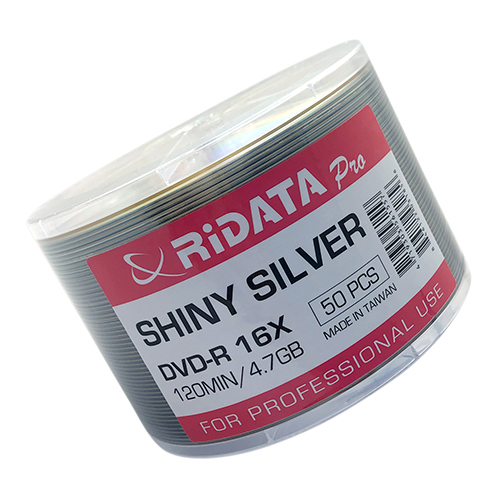 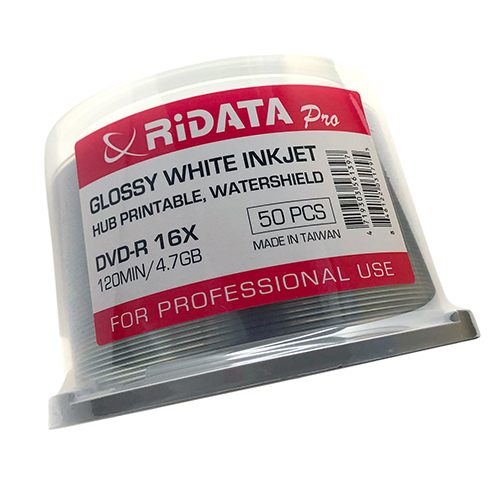 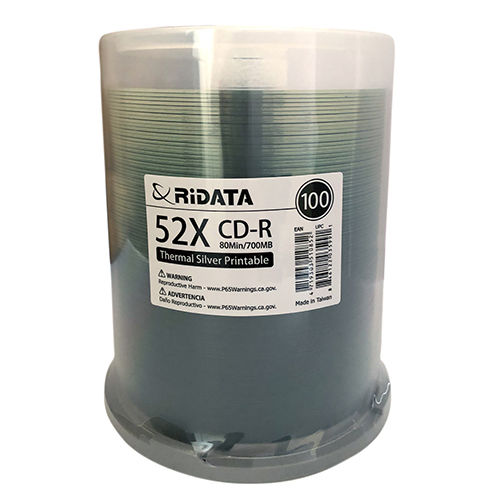 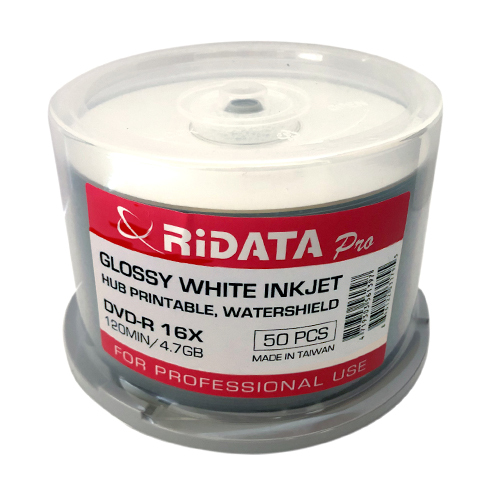 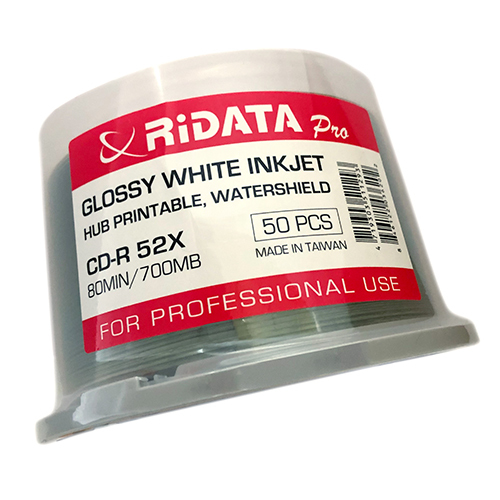 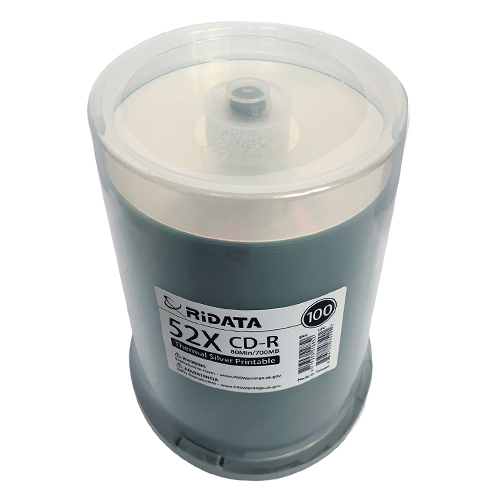 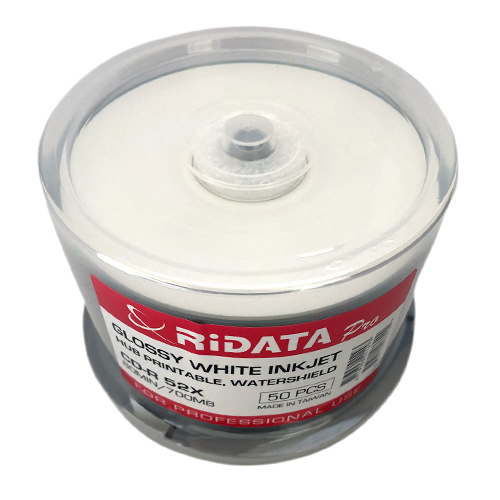 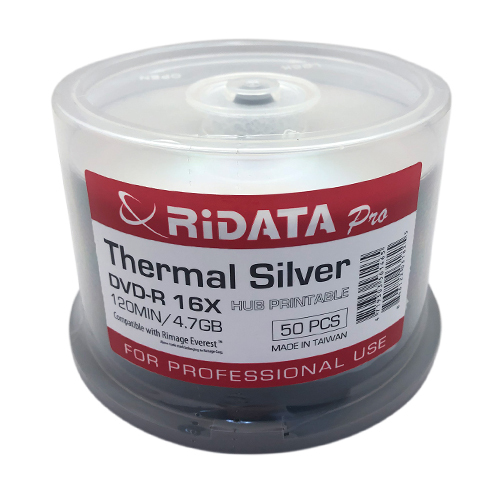 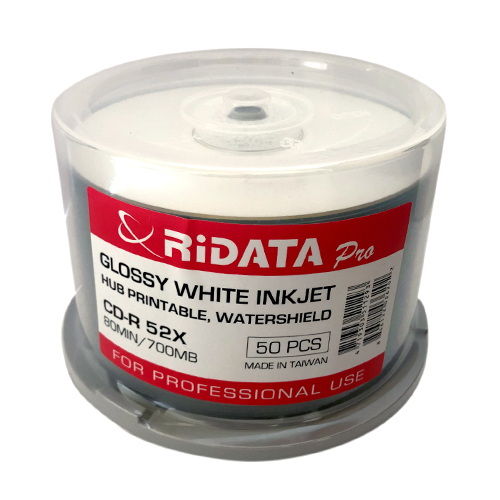 RIDATA Pro Line Discs are revolutionarily designed with better compatibility, stability, higher quality and durable preservation qualities. 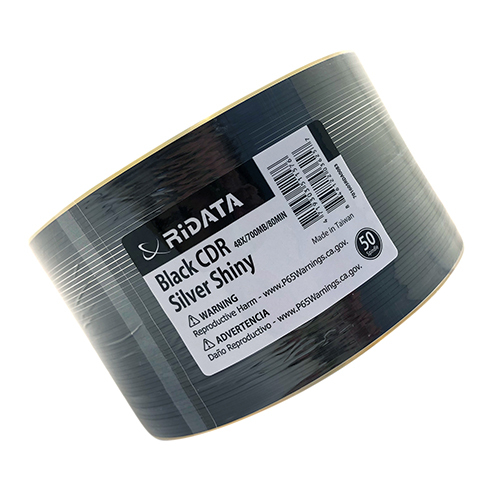 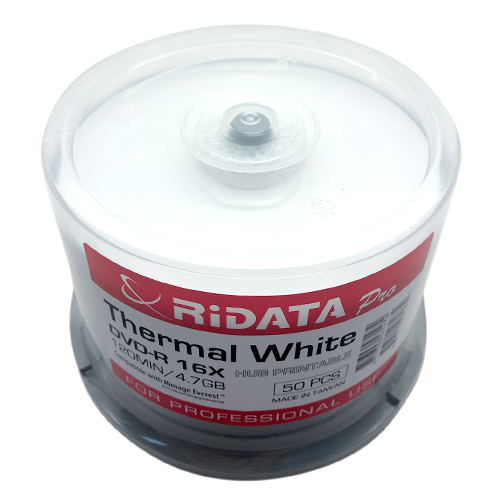 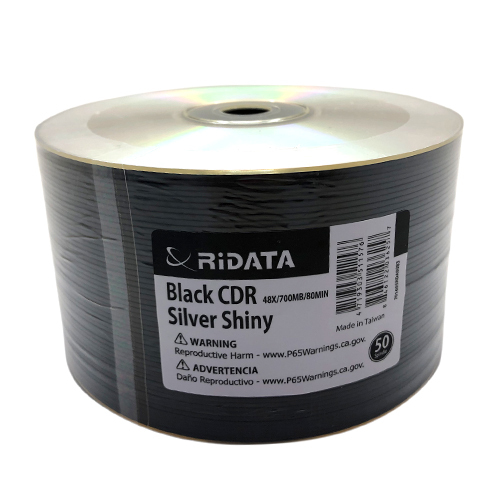 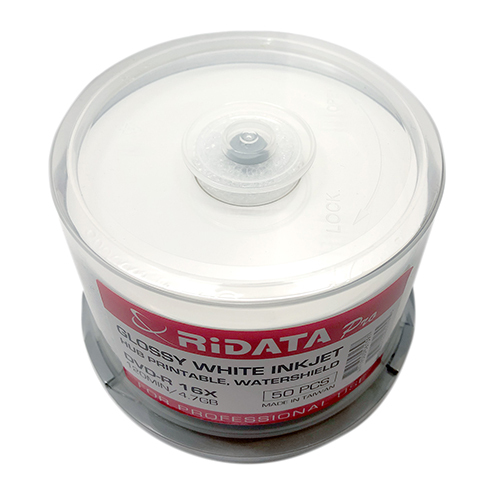 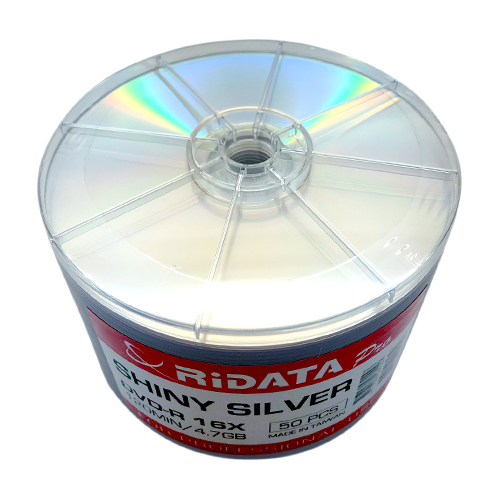 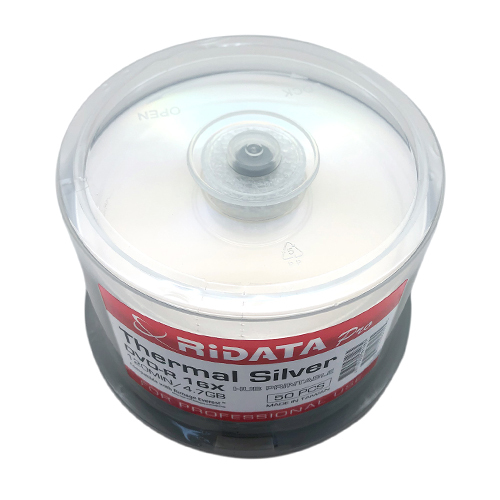 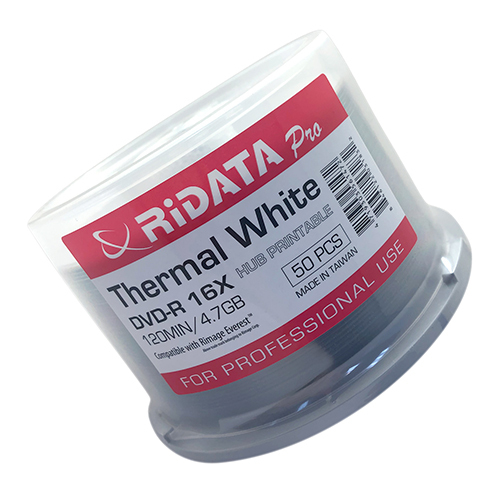 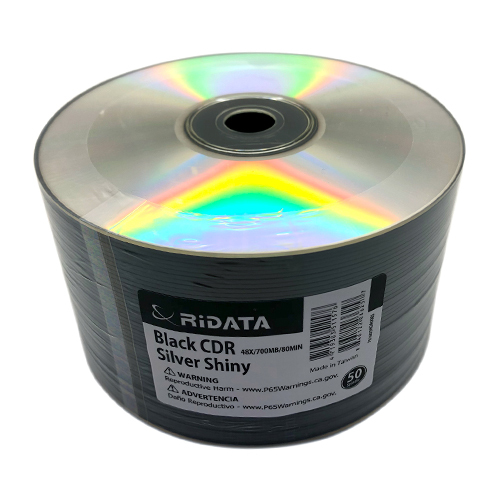 RIDATA Pro Line Line discs use an exclusive high quality Phase material in the recording layer that ensures reliable recording and playback. 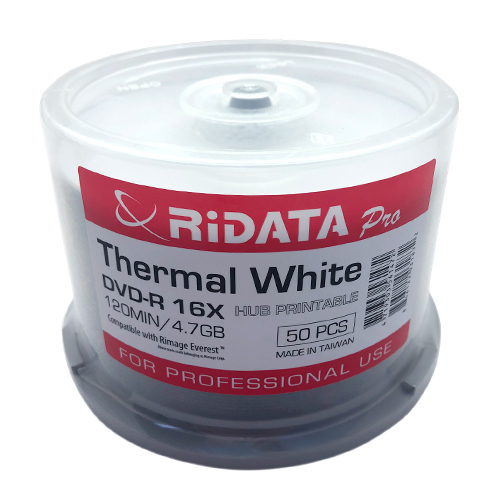 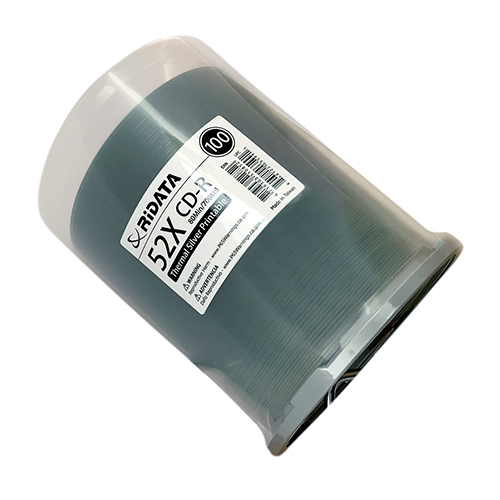 With the high quality organic dye, Pro discs provide best durability to store and protect important data for long life. 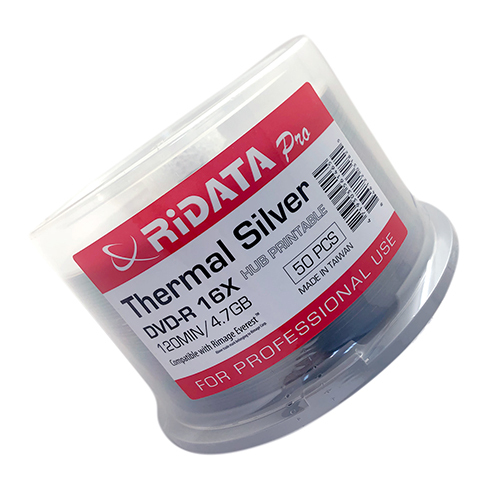 Especially designed for Scientific, Research, High quality performance, and other professional use. 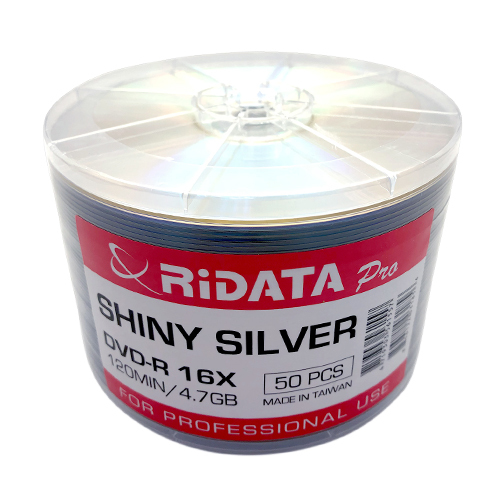 (1) The book spec of bottom jitter is '＜8%', but this spec is defused by playability data.